Find the keys to unlock the hidden potential in your business. 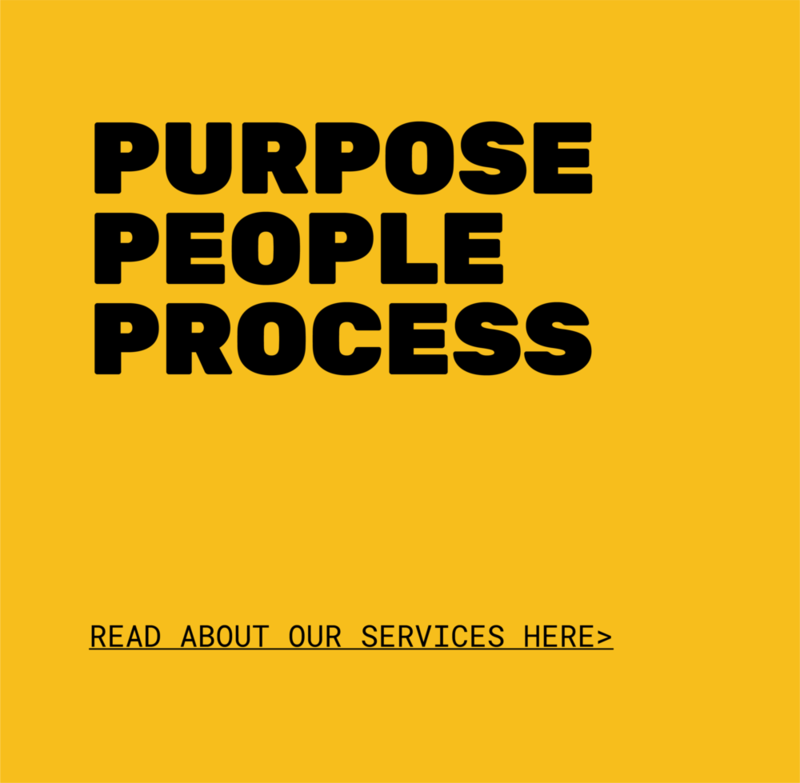 Think Purpose, think People, think Process. Let’s talk today about unlocking potential. Lean is the set of "tools" that assist in the identification and steady elimination of waste. As waste is eliminated quality improves while production time and cost are reduced. There is a second approach to Lean used in manufacturing, called The Toyota Way, in which the focus is upon improving the "flow" or smoothness of work, eliminating mura ("unevenness") through the system. The implementation of smooth flow exposes quality problems that already existed, and thus waste reduction naturally happens as a consequence. here are two as an introduction. The 5S Workplace organisation methodology improves safety, improves productivity, helps maintain equipment, improves teamwork and ownership and increases confidence. Analysis of your business using the 7 wastes categories to identify inefficiencies.